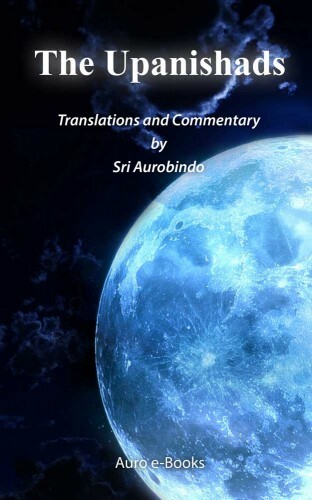 We updated book “The Upanishads” by Sri Aurobindo in “Open Library” which presently available in epub, mobi and pdf formats. 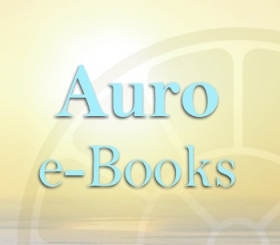 Added new PDF book format, re-worked book layout and designed custom Auro e-Books cover. 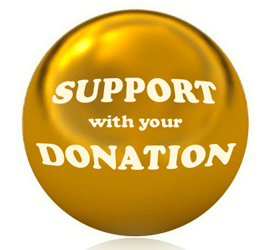 The Upanishads comprises Sri Aurobindo‘s final translations of and commentaries on the Isha and Kena, his final translations of the Mundaka and Katha Upanishads, and a commentary on part of the Taittiriya Upanishad. Upanishads are the ancient treatises on spiritual truths as envisioned by the seers, sages and rishis of the civilization of India.